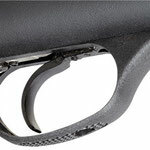 HATSAN AIRGUNS - Website of Outdoor Sports New Zealand! Hatsan Airguns, packed full of high quality innovations! 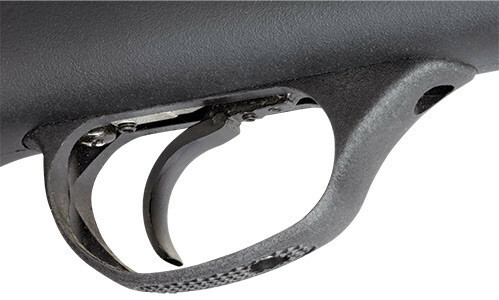 This advanced two-stage match trigger is only available from Hatsan. It offers three-point adjustment to control the trigger load, the position of the first and second stages of the firing cycle, and the length of trigger travel—all while maintaining full sear engagement. 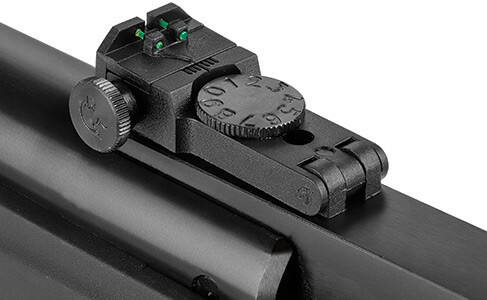 The custom trigger also allows you to release finger pressure if the shot cannot be taken after engaging in the first stage of the firing cycle, automatically returning the trigger to full engagement. 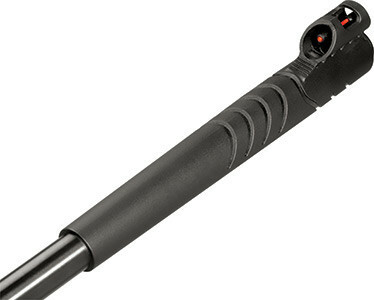 SAS Shock Absorber System significantly reduces vibration.Precision rifled steel barrel.Precision rifled steel barrel. Ergonomic design synthetic stock with montecarlo cheekpiece. Checkering on grip for better control and feel. Grooved cylinder for scope & mounted scope stop. 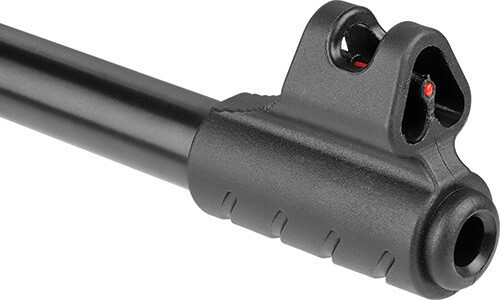 Micro adjustable rear sight for both windage and elevation. 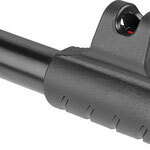 TRUGLO fiber optic sights with contrasting fiber colors (optional). Precision rifled steel barrel.Precision rifled steel barrel. Ergonomic design wooden stock with raised comb.